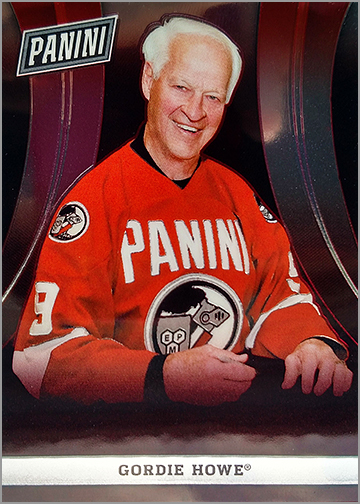 Considering that Upper Deck became the exclusive trading card licensee of the American Hockey League, it is a relief that teams can still produce their own sets. While Upper Deck has made two attractive sets dedicated to AHL players the past two seasons, team-issued sets are always the most comprehensive, featuring almost everyone on the team, from future NHLers to career journeymen to bubble players. 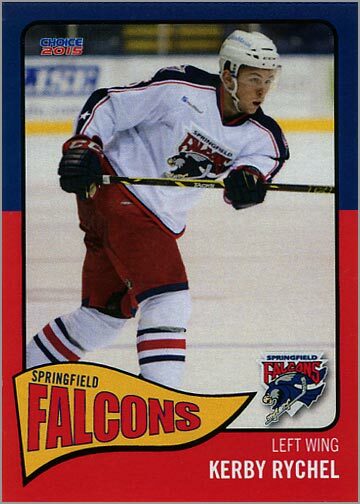 Earlier this year, the Springfield Falcons — top affiliate of the Columbus Blue Jackets — released a 25-card set for the 2014-15 season. It’s a colorful set that has baseball to thank for its unique, eye-catching design. 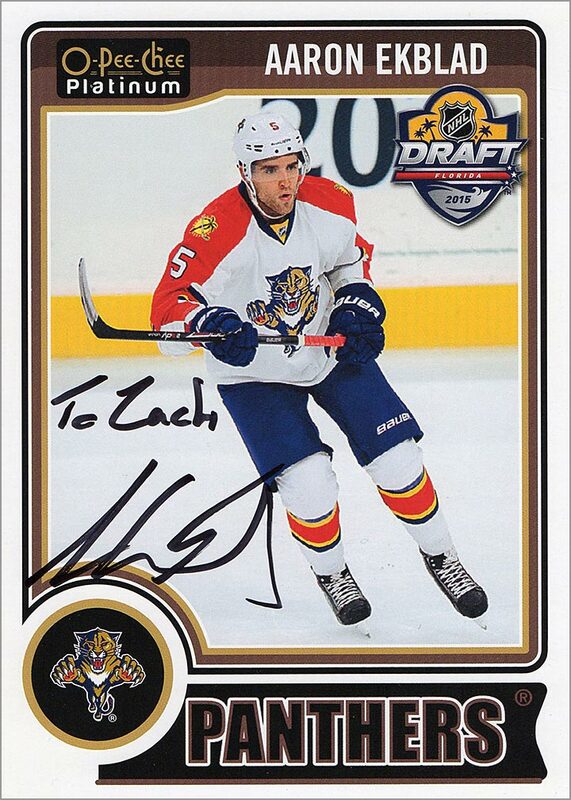 Leave a comment on Aaron Ekblad, Supersized! Upper Deck’s policy on replacing damaged cards has changed. They will still replace damaged cards up to a year from the date of the card’s manufacture, but you can no longer just drop the cards in the mail; the process is a bit more involved. 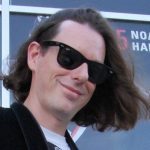 I’ve documented my most-recent return of defective cards to Upper Deck, so you know what to do — and how long it will take – if you get damaged cards in your latest box break. I love cards that use paintings instead of photos. 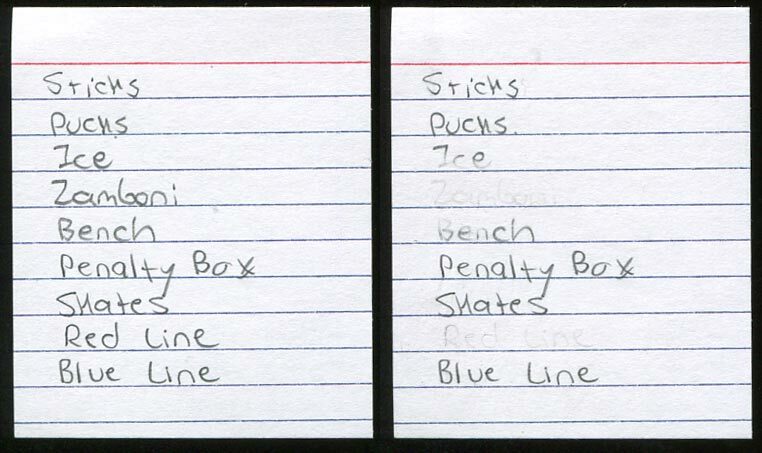 Sets like the Hall of Fame postcards from the 1980s, Donruss Ice Kings from the 1990s and 2010s, and even the Upper Deck Hockey checklists from the early 1990s were all “must haves” for my collection. There’s just something awesome about seeing your favorite player rendered as a painting; it makes them seem even more iconic. 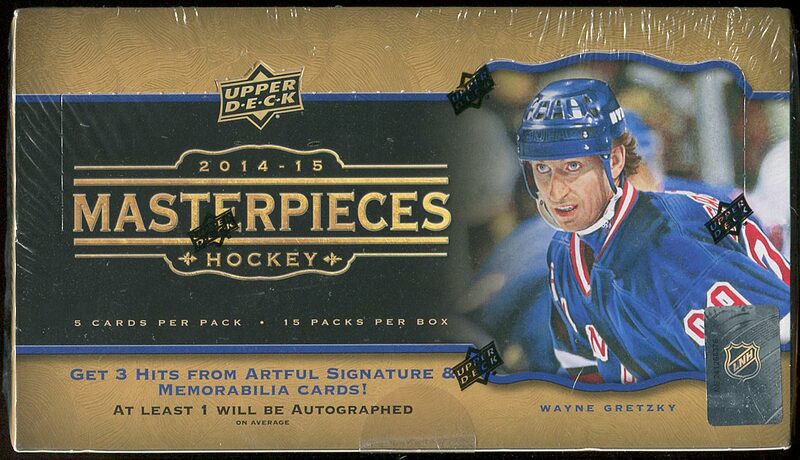 So when Upper Deck announced that they were making a new set of Masterpieces Hockey, I knew I had to buy a box. It took me a while, but I finally got my mitts on one. A box of 2014-15 Masterpieces costs around $100 and consists of 15 five-card packs. You are guaranteed three hits per box, with at least one (read: probably just one) hit being an autograph. Here is what I got in my most recent box break. Paper football is about to get a run for its money. 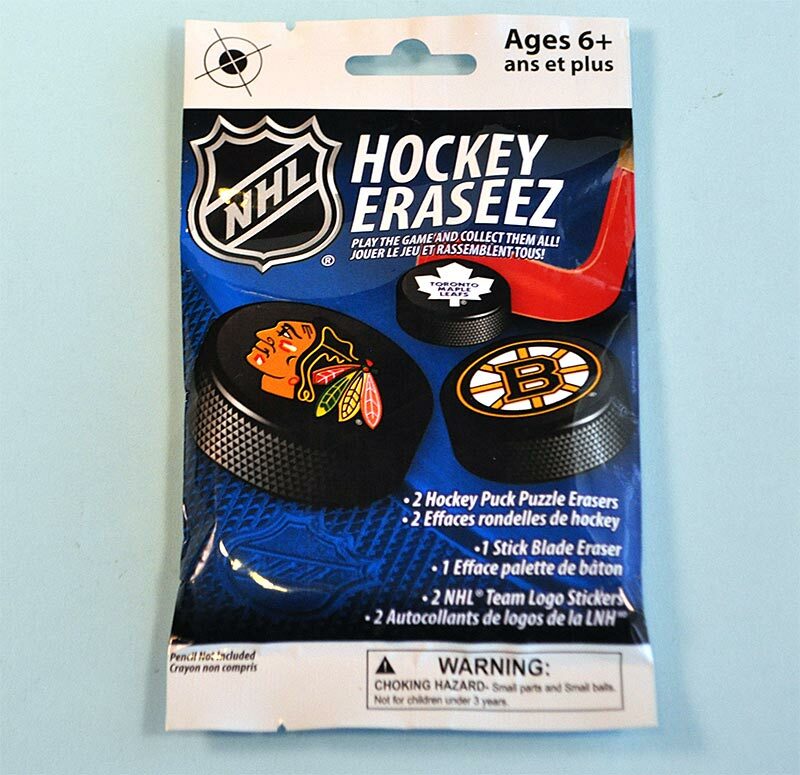 Eraseez is a new line of collectible erasers by Bulls i Toy that double as a tabletop hockey game. 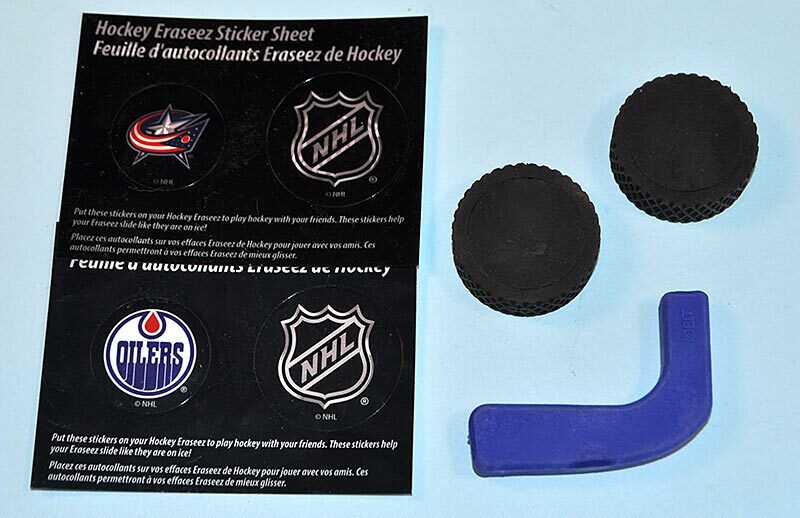 Each pack retails for around $3 and contains two puck erasers, two sheets of stickers for the pucks and one hockey stick eraser. 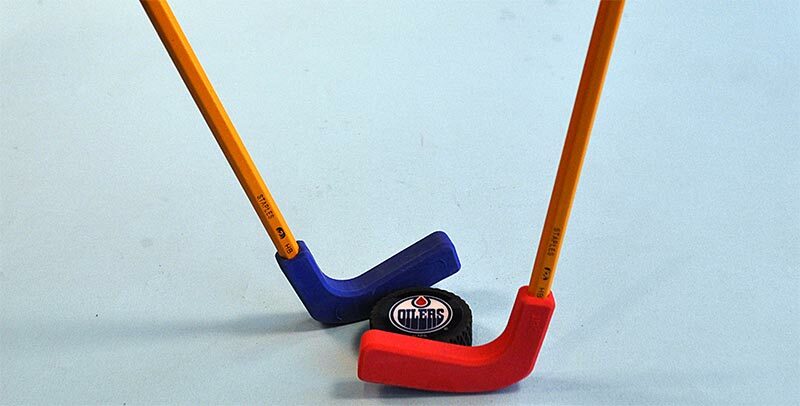 The puck erasers are 1.5″ in diameter, and the stick eraser is about 2.5″ long. The logo sticker and NHL shield sticker are circular and meant to be affixed to the pucks to make them slippery. 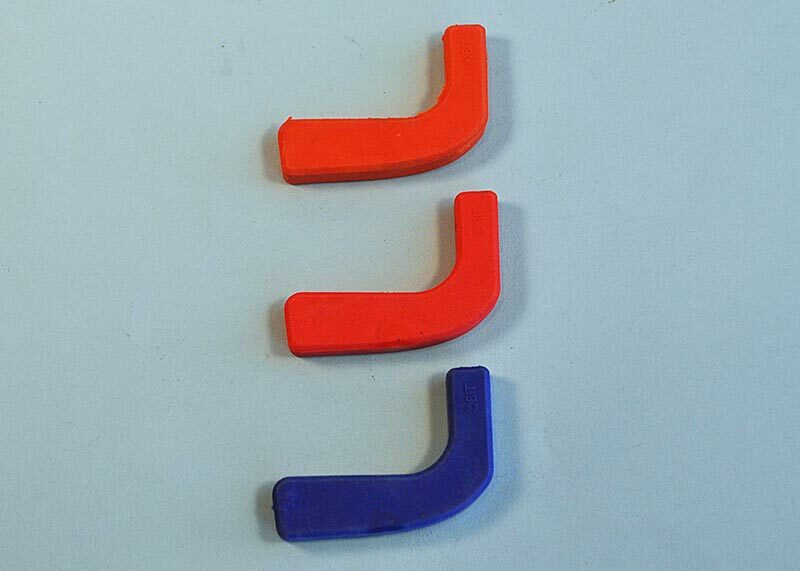 Stick blade erasers come in at least three different colors: orange, red and blue. The top of the stick blades have a hole in them so you can put in a pencil to make a hockey stick. All you need is a number two pencil (always bring a number two pencil!) and a smooth surface and you are ready to play. …Eraseez actually work as erasers. 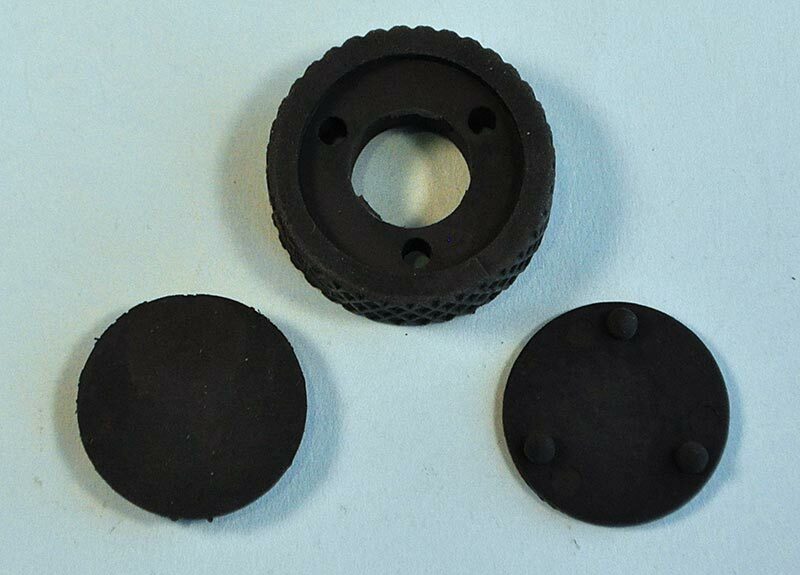 Usually, “fun” erasers look cool but don’t work all that well, but Eraseez can be used to eliminate your mistakes. Well, mistakes made in pencil, anyway.